On this week’s episode, SLUG writer Matt Brunk chats with the organizers behind the SLC Nerd convention happening this weekend, Jeffrey Steadman from Yelp drops by to talk about the best places for Brunch, and Dana Baptiste from Centered City Yoga drops by to talk with SLUG writer Ischa B. about Yogis Give Back. 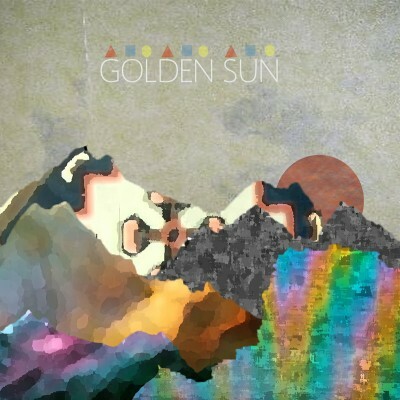 Plus, brand new music from hip hop duo Hurris & Gig and a preview of SLUG’s Record Store Day show with Golden Sun. The regular NBA season is wrapping up shortly, and SLUGâ€™s resident Jazz analyst Mike Brown will be back to talk about the season and, hopefully, where the Jazz stand in the playoffs. Weâ€™d like to hear your thoughts on the â€™12-â€™13 season and your own questions for Mike to answer. Call our automated voicemail line at 858-233-9324 and tell us your thoughts. You may get played on the show! Interviewers: Matt Brunk, Dan Nailen, Ischa B.